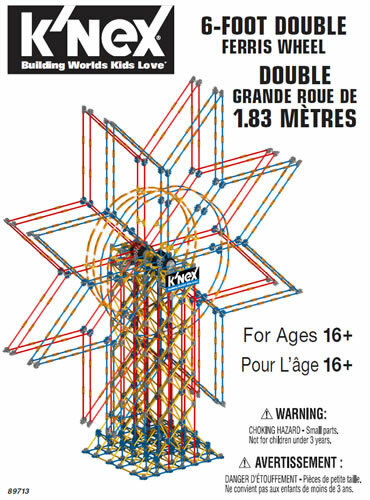 Teachers, educators and parents often report that K'NEX Challenges are an excellent way of developing the skills and experience of gifted and talented children. ♦ Completing K'NEX challenges will help gifted and talented children to develop Design and Technology, Maths and Science skills that go beyond the requirements of the National Curriculum. This broadening of the curriculum will help to keep gifted and talented children interested, and may help them to discover new interests and talents. 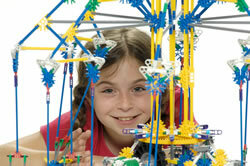 ♦ Setting K'NEX challenges to gifted and talented children will help stretch them to the limits of their ability. For instance, the third level of difficulty of some of our challenges are difficult even for adults. ♦ Completing K'NEX challenges helps gifted and talented children to develop "life skills" such as problem-solving skills, creativity skills and team-working skills. These will be essential in the child's later life, whatever career they eventually follow. 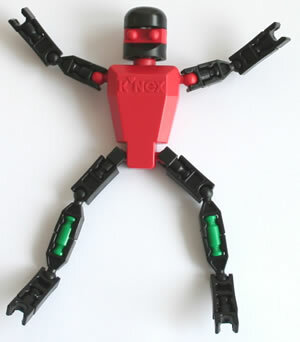 Note that it is not necessary to segregate gifted and talented children before setting them K'NEX challenges. 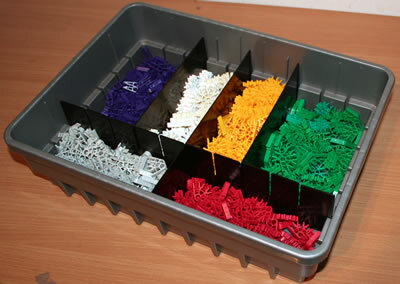 The main reason that all our K'NEX challenges have three levels of difficulty is so that they can be used in classes or groups of mixed ability. 1. Children with special needs might only complete level of difficulty 1. 2. The majority of children in the class might complete level of difficulty 2. 3. Gifted and talented children might complete level of difficulty 3.